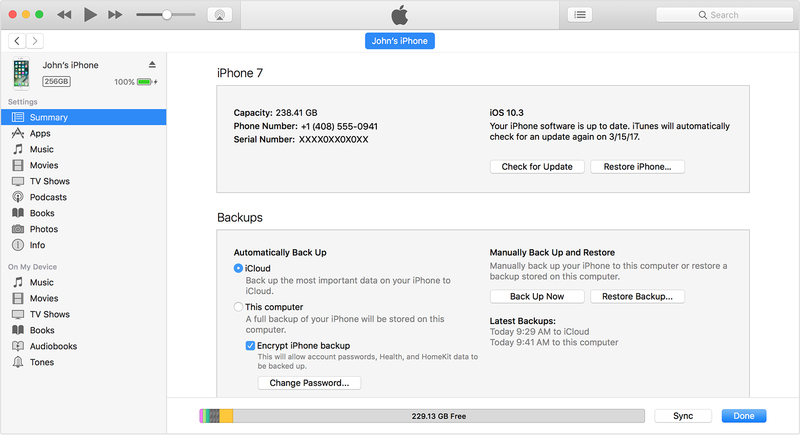 If you back up your iPhone, iPad, or iPod touch, you will have a copy of your information to use in case your device is ever replaced, lost, or damaged. 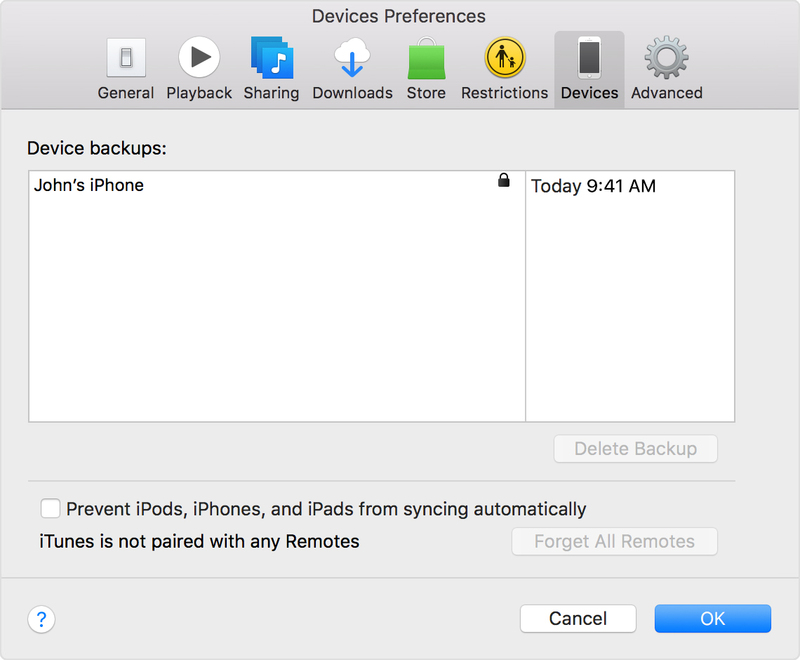 Before you get started, learn the difference between making backups with iCloud and iTunes and choose the method which is best for you. In case you ever need an alternative backup, you can have one in iCloud and another in iTunes. Make sure that the backup finished: Go to Settings > [your name] > iCloud > iCloud Storage > Manage Storage, then select your device. If you are using iOS 10.2 or earlier, go to Settings > iCloud > Storage > Manage Storage, then select your device. The backup should appear in the details with the time and backup size.